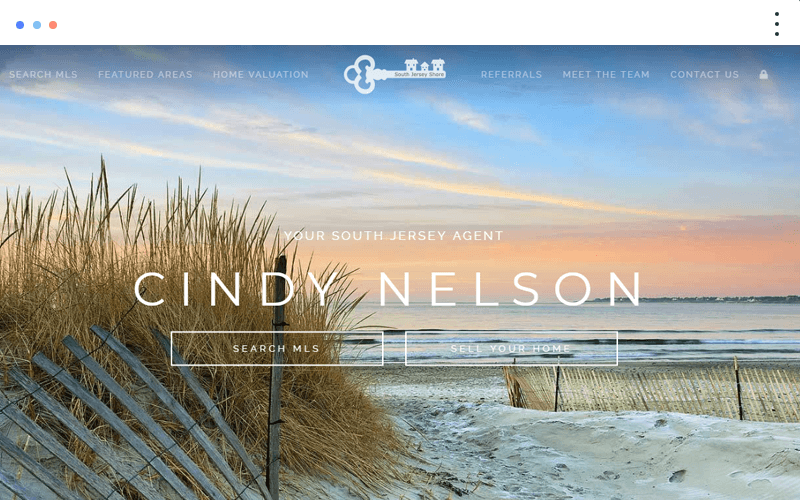 Real Estate Brokers and Agents enjoy working with our Creative Director to get their website looking great with everything they need to be successful. 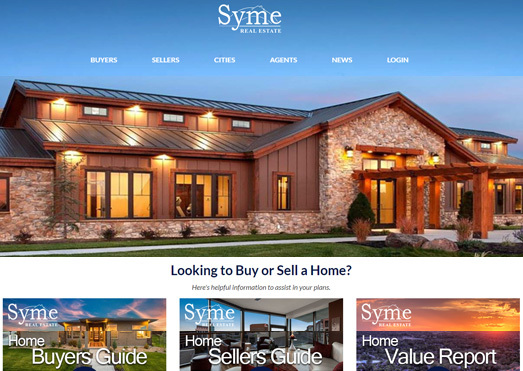 Our Sleek and Modern designs have large full screen images, intuitive IDX / MLS search, hyper-local landing pages, home value reports, and lead capturing buyer/seller pages. 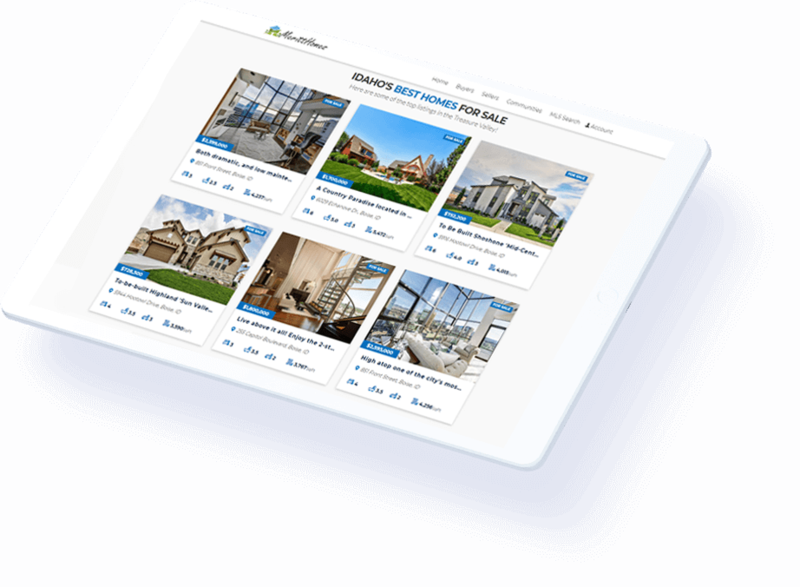 Realtors have been under-served by technology and design for far too long... we're here to change that. Provide us with a little or a lot of direction. We will Listen & Deliver a beautiful product that will become the core of your business you can show off. 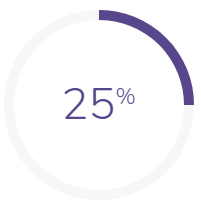 After approval, we move everything live to our hosting servers built on Amazon AWS. Daily backups for peace of mind, fast, and reliable. 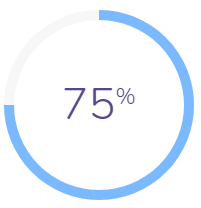 We A/B test lead generation options improving conversions with direct "Call To Actions" for Exit prompts, Open house Invite, and Schedule a Viewing. Our Content Manager can be applied to any custom design within a few days, making for endless possibilities. We offer full service content management, but if you dig into it you'll have no issues with our Visual Front-end Editor. Value Packed Service! 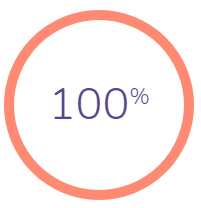 You get a Full Development team at your finger tips for an incredible low price. 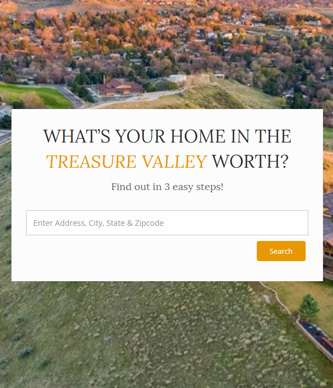 Our IDX team works with your local MLS to obtain the aggregated data feed and place listings directly on your website at no additional cost. This is a custom application so YOU get the SEO value of having listings on on your website without links getting credited to a 3rd party vendor. 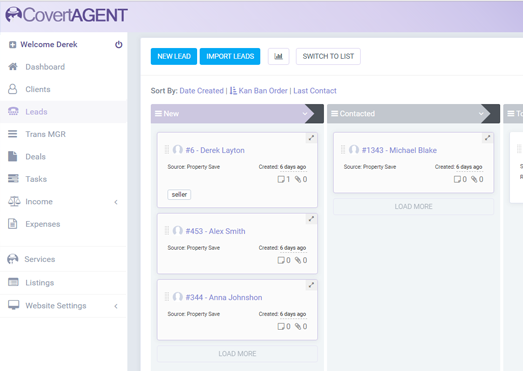 Our Real Estate CRM (Client Relationship Manager) allows you to nurture leads and turn them into clients. 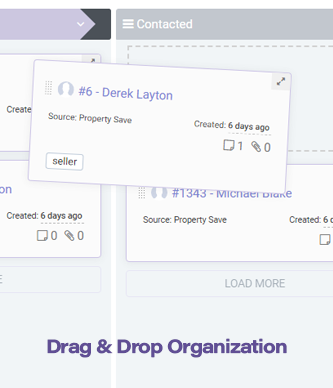 Drag & Drop Status, Notes, Reminders, Tasks, eMail Drip Campaigns, Import/Export, Email to CRM, WebForm to CRM, Saved properties and much more! 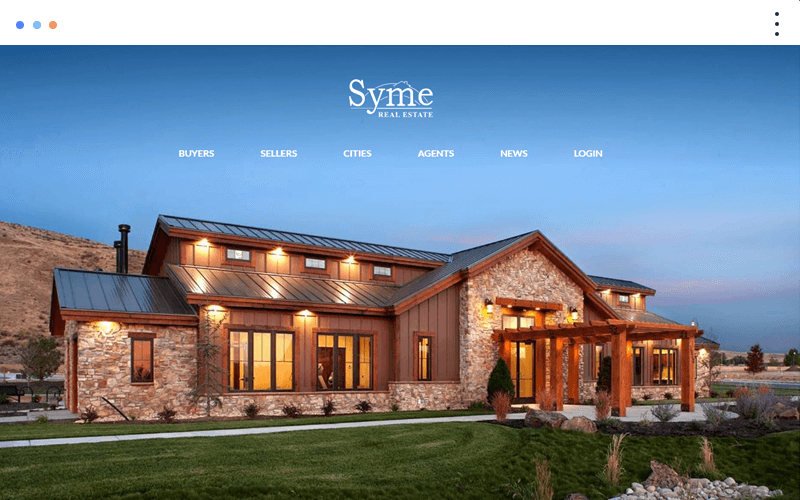 We add style and class to your real estate website. 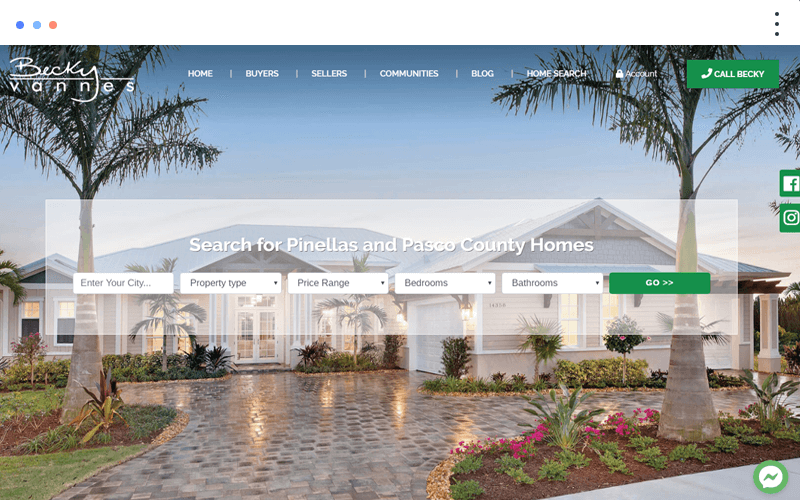 City, Community, and Neighborhood landing pages offer Real Estate Stats & Demographics, School Info & Reviews, Yelp™ Top Local Business, Photos, Videos and more. Upon signup you will work directly with our Creative Director to get the design exactly the way you want. We then add your MLS IDX, all pages, content, images and lead generation tools before going live. Start working directly with our Founder & Creative Director. 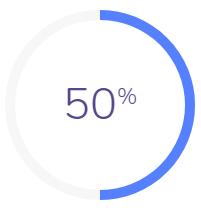 Logo, Pictures, Content... as little or much as you can provide. We create the design per your specifications to get it approved. 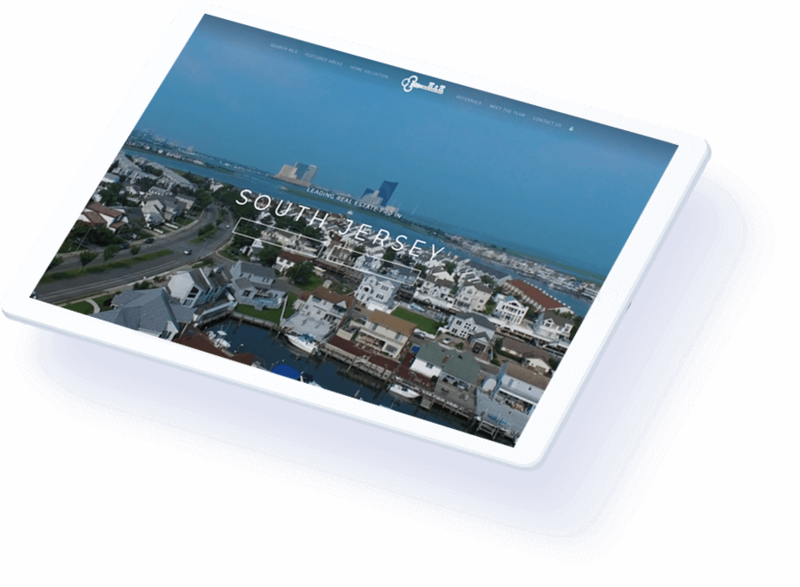 We complete pages, content, popups and get the website live!